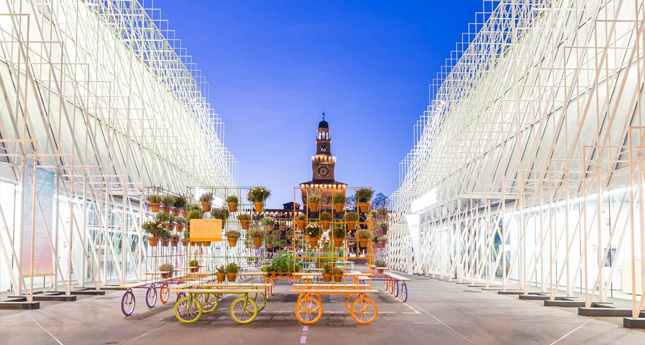 Milan still basks in the glow from Expo 2015, the blockbuster international exhibition focusing on food sustainability that featured spectacular exhibits from 140 countries and attracted 21.5 million visitors. 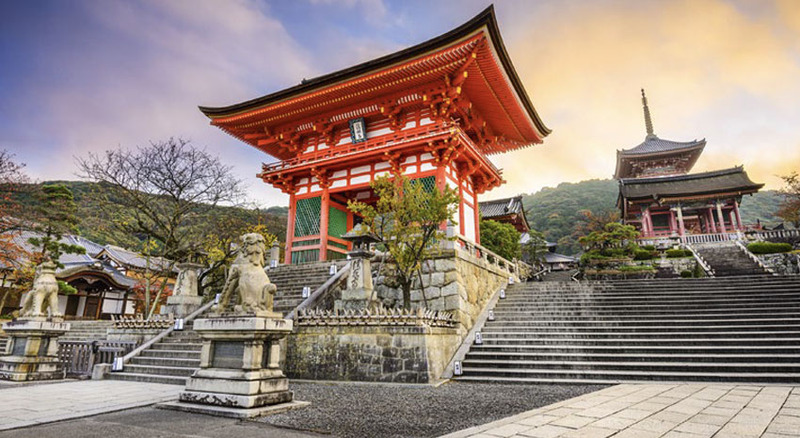 The glamorous cosmopolitan city, home to such art treasures as Leonardo da Vinci’s Last Supper and the Gothic Duomo (the fifth-largest church in the world), was a natural choice for the important event. The financial powerhouse of Italy, Milan established itself on the exhibition scene with the International World’s Fair in 1906. In recent decades Milan’s trendsetting fashion weeks, along with major medical and technical conferences, raised its profile even higher on the MICE scene. Moving forward, Milan will continue to impress meeting planners with an excellent range of offerings. For big events, downtown Milan offers the cutting edge-designed MiCo – Milano Congressi, the largest conference center in Europe, with accommodations for 18,000 guests in its 70 conference rooms and 581,000 square feet of exhibition space. On the outskirts of the city, the Fiera Milano fairground boasts 20 pavilions with 3.7 million square feet interior and 646,000 square feet exterior exhibition space. “Every major hotel did some sort of renovation for Expo,” says Diana Cora Tenderini, head of international business development, Eventing Milan, a company that collaborates with Milano Congressi and hotels to provide customized services to business planners. Of note is the 235-room Excelsior Hotel Gallia, a Luxury Collection Hotel, Milan; renowned Milan architect Marco Piva updated the Art Deco gem in modern style with the addition of a terrace and spa. The property offers 12 meeting spaces including the Duomo Room, the largest pillarless ballroom in Milan, featuring a foyer of natural light and accommodating 420 people. A splashy newcomer on the 5-star accommodation scene, the 132-room ME Milan il Duca adjoins the chic Corso Como area; each room features PlayStations, and you can arrange to host an event in the private dining room of its STK restaurant, the first of this trendy New York steakhouse to open in Italy. Unique spaces to host events in Milan abound. To immerse your group in beautiful history, the frescoed rooms of the Palazzo Reale museum, where Napoleon once held banquets, can accommodate gala dinners for up to 800 people. In warmer months, the courtyards of Castello Sforzesco, designed by Renaissance star architect Bramante, can host 1,000 for cocktails and dinner with the option to add a show in the evening featuring top-quality musicians and dancers. For a stunning contemporary setting, the UniCredit Pavilion, which debuted in summer 2015 in the Porta Nuova district, provides an eco-friendly, three-level complex including an auditorium seating 700 people and spaces that open to gardens. Milan’s location also adds to its MICE appeal. Three international airports serve the city. The largest, Milan Malpensa Airport, offers 1,280 flights a week to 111 destinations. The Malpensa Express easily links the airport to the city center, offering a 40-minute ride on trains well-designed for luggage. Milano Linate Airport connects to 35 destinations, while Milan Orio al Serio Airport links to 75 European and African starting points. Meeting and incentive planners find plenty of activities close to the city. Eventing Milan can customize golfing outings around nearby Lake Como or shopping trips to outlets for designer bargains. Only one hour away, travelers can ferry to a wonderland of Baroque garden islands in the gorgeous setting of Lake Maggiore. Or arrange daytrips to the art cities of Florence and Venice, easily reached in less than three hours via high-speed trains. 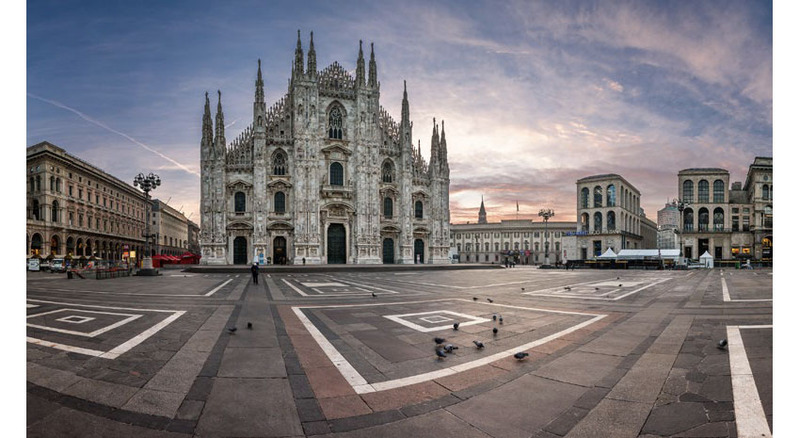 Staying in Milan offers a chance to indulge in the Italian tradition of la dolce vita, with an abundance of artistic masterpieces, high fashion, a world-renowned music scene and extraordinary food and wine. City museums range from the esteemed Pinacoteca, packed with Renaissance treasures, to the contemporary Fondazione Prada. The Quadrilatero (Golden Triangle) area delights shoppers with Italy’s greatest designers displaying their newest creations in luxurious boutiques. For classical music, Teatro alla Scala, one of the world’s top opera houses, which has flourished since 1738, offers audiences seats with electronic librettos for translations during performances. 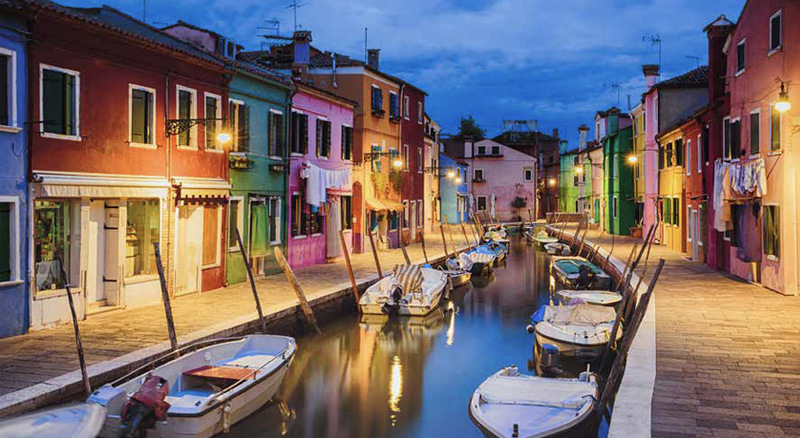 The city comes alive at night, beginning with an aperitivo tradition in which bars offer delicious buffets with signature cocktails and continuing into the wee hours in discos where all get loose — including fashion models and soccer stars. In between, enjoy Milan’s culinary specialties such as risotto Milanese in casual trattorias or one of the city’s 14 Michelin-starred restaurants.